Usually whenever I make something for the first time, I take pictures. However, for some reason for this little cutie, I didn't take pictures like I normally would. 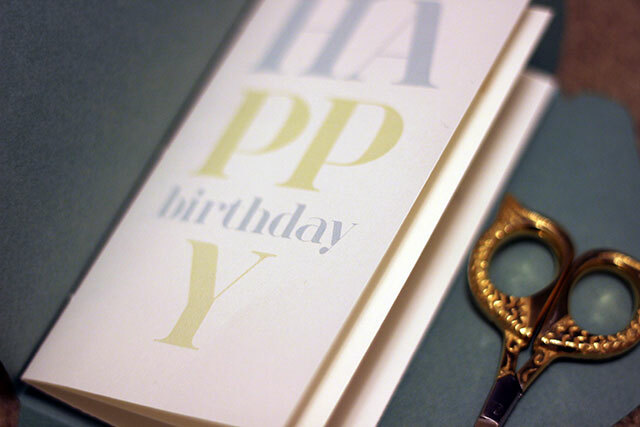 It is a belated birthday menu card for a very sweet lady. The couple of pictures that I did take (on the fly) are dark and don't do it any justice; it's super cute in person. 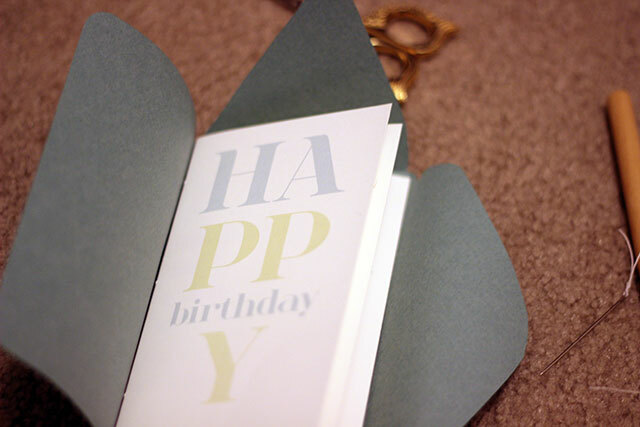 The flaps on the card fold in and create an envelope. Guess I'll just have to make another one and take better pictures for you. Love those scissors! Where can I get a pair?